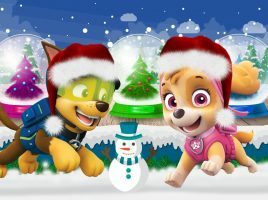 Join Outright Games for some PAW Patrol fun! 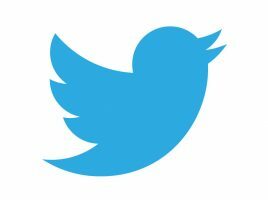 Welcome to another great takeover here on UKMums.tv! This time we are being joined by Outright Games and it’s PAW-some PAW Patrol: On a Roll video game! Coming up we have chances to win, information on the game including how and where you can buy it, FREE downloadable fun and some festive shopping ideas too! All of that is topped off with a massive #PAWPatrolOnARoll Twitter party which you won’t want to miss. So get clicking, get reading and enjoy the PAW Patrol: on a Roll takeover! Another takeover, another great party! Do you know a PAW Patrol fan? Then take a look at our stocking filler suggestions for them to open on the big day! 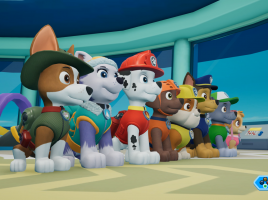 If you know a PAW Patrol fan then you’ll both LOVE this educational, fun video game! Download FREE PAW Patrol activities! 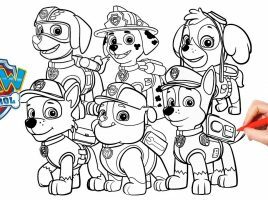 Keep little hands busy with our free PAW Patrol downloads. 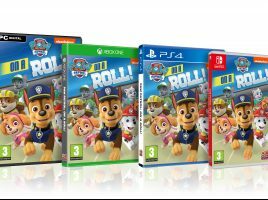 WIN 1 of 4 copies of PAW Patrol: on a Roll! Win a copy of the latest and hottest pre-schooler video game!